Wayneand RickRoss. 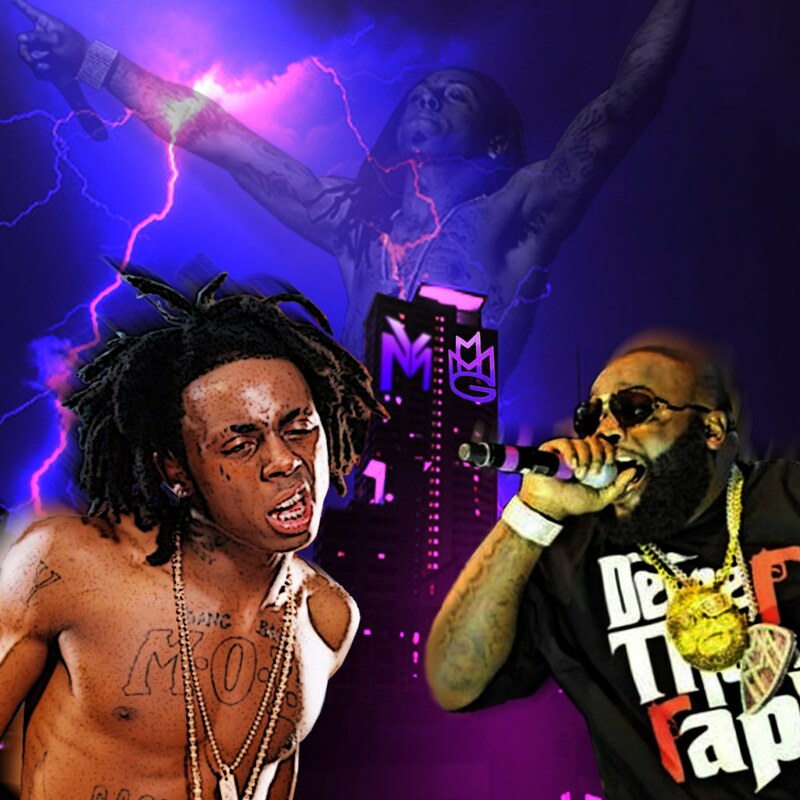 My favorite photoshop project I have done so far.. HD Wallpaper and background images in the Lil' Wayne club tagged: wayne lil wayne weezy no love the best rapper alive lil screencaps music video. This Lil' Wayne photo contains concert. There might also be guitarist and guitar player.